Cignal Trailblazes the Rise of High Quality, Original Filipino Programes - Hello! Welcome to my blog! Filipinos’ viewing habits are now changing as more programs produced abroad reach their TV, mobile and computer screens. From big US hits to binge-inducing Korean series, the exposure to more sophisticated content has evolved the Filipino’s taste for entertainment. The challenge now for local networks and entertainment companies is to tell good stories – stories that take us to different places, that make us cry or make us laugh. Stories that are able to touch us, move us, motivate us, or even change us; stories that are intelligent, relevant, of the highest quality, and most of all, stories that are meant for the Global Filipino. 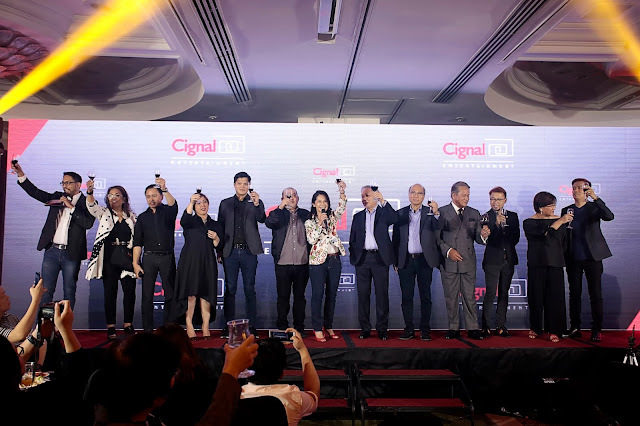 Cignal TV is rising to this challenge by launching Cignal Entertainment -- a full entertainment brand of original content catering to Filipinos’ evolving and upgrading tastes. Ms. Jane J. Basas | President & CEO, Cignal TV Inc.
“With the almost 1.8 million Cignal subscribers, and with 65.9 million broadband and mobile subscribers available in the SMART/PLDT group, we have taken on the challenge of bringing fresh, relevant and intelligent content to the screens of Filipinos” says Cignal TV President, Jane Basas. Aside from creating awesome content, Basas shares that these materials will be made available on different platforms and experiences, from the smallest screens on mobile to the largest theaters, and beyond. From every video that will come from Cignal Entertainment, the audience can be sure to find stories that are intelligent, relevant and of high quality. For its premier production, Cignal Entertainment is proud to present its first miniseries “Tukhang”. “Tukhang” is a crime drama that explores the social costs behind the controversial war on drugs while mining the human drama that surrounds it. The four-part series, directed by Lawrence Fajardo, stars James Blanco and Karel Marquez as individuals whose day-to-day lives are spent trying to survive the unforgiving drug warzone of our nation. 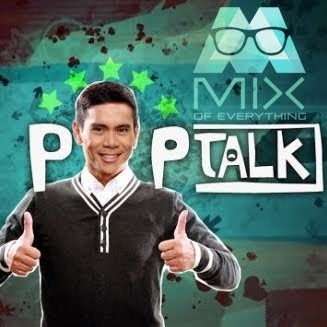 This is just the first of many more awesome content that Cignal Entertainment promises to deliver. In their line-up are shows of different genres such as Tabi Po, Advocasine 1&2 and a spinoff of the movie Die Bea Beautiful, Born Beautiful. 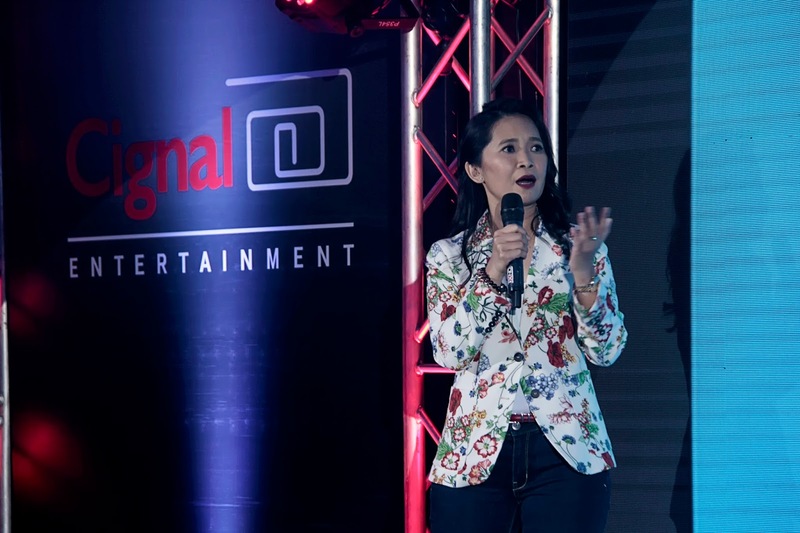 To ensure that they deliver on their commitment to quality, Cignal Entertainment initially partnered with some of the most exciting story-tellers in the country Sari Sari Network, Unitel, Percy Intalan’s Idea First, Wilma Galavante’s Content Cows, and Masque Valley Productions. 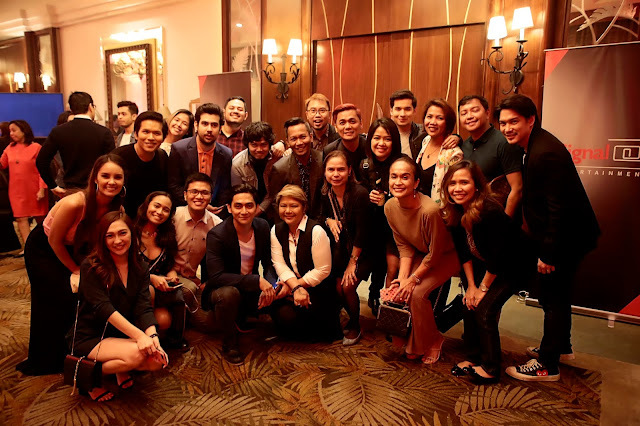 Simultaneously while gathering these great minds, we have also opened our doors and are encouraging and inviting the young, up-and-coming content creators, directors, producers and writers to collaborate with us, especially through CineFilipino. Get ready for awesome content and watch the back-to-back episode premier of “Tukhang“ this July 22 on Colours (Ch 60 SD, Ch 202 HD), Sari Sari (Ch 3 SD) and Bloomberg TV Philippines (Ch 8SD, Ch 250HD), on Cignal.